Typical Italian starters that I adore are beef carpaccio, melanzane alla parmigiana, fried whitebait and bresaola. We might have nachos before a Mexican dinner and perhaps some edamame and tempura before Japanese. All of this is pretty substantial and exotic, but well worth the time and money. At a Chinese restaurant the appetisers like spring rolls and prawn toast are my favourite part! I’m baffled by the selection of starters that were around in the 1960’s. Don’t get me wrong – prawn cocktail is fantastic and now getting the label of “so untrendy it’s trendy”! Most of the other options have completely left the restaurant tables of Britain. 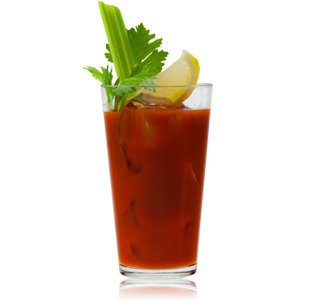 For example, a glass of fruit juice (tomato or orange and not even fresh) as a starter seems so peculiar now. 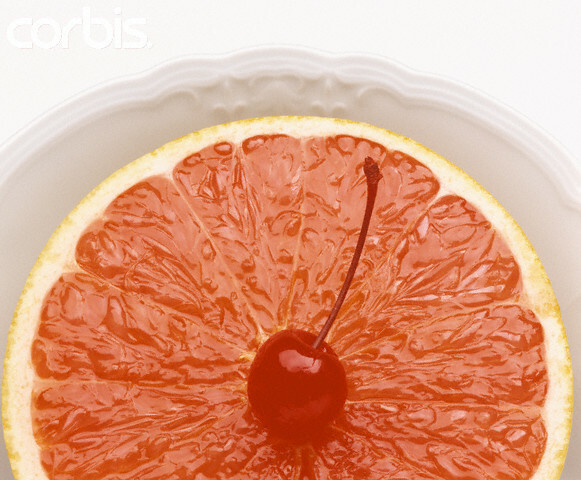 Half a grapefruit with a maraschino cherry (now seen as a breakfast fruit) was one of the few things on the first-course menu at the tables of the 1960’s. Everyone seemed to be obsessed with melon in those days. It often appears as an option for a starter and pudding on the same menu (for instance at The Hungry Horse in Fulham in 1968). The ‘melon baller’ was essential in all kitchens – a tool that has nearly disappeared now. And what about egg mayonnaise? I understand an egg mayo sandwich but a pile of cold mushed up egg and mayonnaise when you are out for dinner (even with a consoling glass of wine) seems completely alien to me. ← Did the elite strata spark a renaissance in food in the 1950s and 1960s?